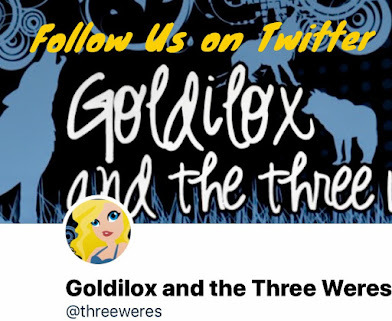 You all know that we love Chloe Neill and her books a ridiculous amount here on Goldilox and the Three Weres. 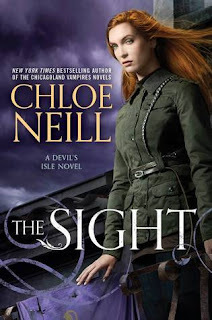 So we're ecstatic that we get to participate in the blog tour for The Sight, book two in the Devil's Isle series! 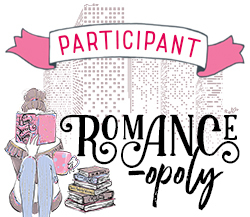 Rose Red and Gretl are bringing you a review of the book, a swag pack giveaway, and information on Chloe's awesome tour wide Grand Prize Giveaway. 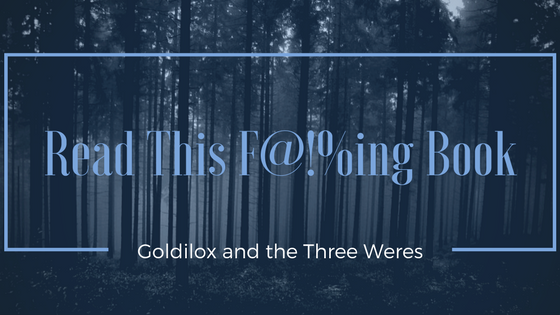 We're doing something a little different with this review - a pros and cons list. 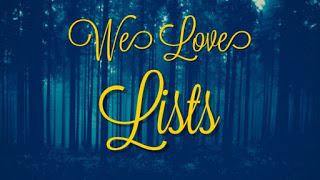 You might notice that the pro list is much longer. We really loved The Sight! Claire is one of my favorite parts of this series. She is often afraid but she doesn’t let her fear stop her from doing what she needs to. She has a backbone and I like that. I love that she’s sensible and thinks out most of her actions. She’s always trying to do her best by everyone and I respect that. Not only do we see Claire training to be a bounty hunter, we get to see her training to use her powers. 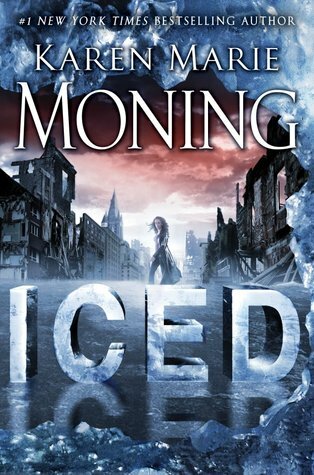 This book portrays her powers and her learning curve in a much more believable way than in book one where Claire discovers she has magic and five minutes later she’s saving the world. I love that even though Claire has no family of her own anymore, she makes one out of her friends. I need more Moses, Gunnar, Tadji, Burke, Gavin, and Eleanor in my life! I also get excited about new types of supernaturals, so I loved the scenes where Claire traveled around Devil’s Isle and learned about its diverse inhabitants. I’m so sick of love triangles! Without being too spoilery, I didn’t think there really was a love triangle. Rather one of the characters is messing with the other two, but it was just weird and kind of creepy. Maybe it’s not quite Hard Bitten level rip your heart out and stomp on it, but OW MY FEELS! And I’m not sure that I like the fact that Neill always has the hero doing something idiotically tragic that leaves the heroine bereft in every series. Thanks to the author we have an awesome prize pack to giveaway on our stop of the tour! The fun doesn’t stop here. Want more chances to win? You can also enter Chloe’s Grand Prize Giveaway, which will run August 8 through August 19 on Chloe’s web site. What’s included in the Grand Prize Giveaway? 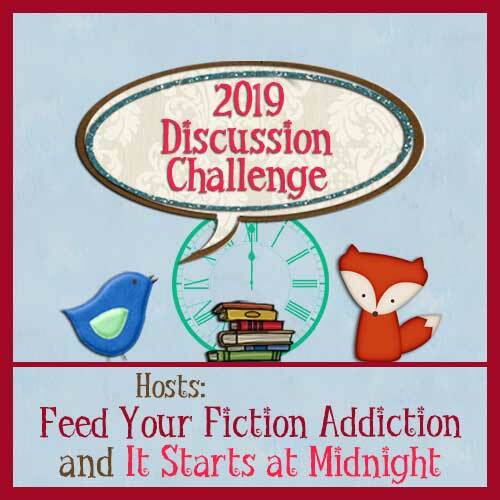 Tuesday, August 9 – TSK, TSK What To Read?